One of the focal points of the Latina/o Studies Program is its undergraduate minor available to all students in any college at Cornell. With a Latina/o Studies minor, you'll be able to explore the rich histories and contemporary life of Latino communities in the United States. You will learn about Latina/o political and labor participation, creative expression and literature, and issues of immigration, education, language and health. Faculty members from history, sociology, anthropology, literature, language, government, performance studies, music and more give you an opportunity to develop an interdisciplinary field of study of Latina/os in the U.S., with an emphasis on a transnational and comparative perspective. The undergraduate minor is earned upon the completion of five courses (a minimum of 15 credits) in Latina/o Studies, including one of the introductory courses. Students are welcome to count more than one of the introductory courses towards the five-course minimum. • Five courses (a minimum of 15 credits) including one of the introductory courses. • Students must complete at least one Humanities and one Social Science course. • Two courses must be at the 3xxx or 4xxx level. • Enrollment under the LSP number is NOT required in order for the courses to be counted towards the minor - students can register under the cross-listed department/program. • One course from the list of LSP elective courses can count towards the minor. • Courses must be completed with a letter grade of C or above. For more information on which category a course falls in - i.e. Humanities, Social Science, elective, click here, or e-mail latino_studies@cornell.edu. It is suggested, but not required, that students who are interested in the minor file an application with the Latina/o Studies Program office by the beginning of their junior year. Applications are available in the Latina/o Studies Program office, 434 Rockefeller Hall. Please note: You do not have to enroll under LSP in order for the courses to be counted towards the minor - you can register under the cross-listed department. LSP 1 credit course(s), and Freshman Writing Seminars DO NOT count towards fulfilling minor requirements. Not all courses offered each semester/year. Please refer to the roster and listing in the LSP office or on our web site. The Latina/o Studies minor opened my experience at Cornell by giving me a place to feel comfortable in and to reconnect with my heritage and bring a piece of home to Cornell by learning about and meeting others with similar backgrounds. 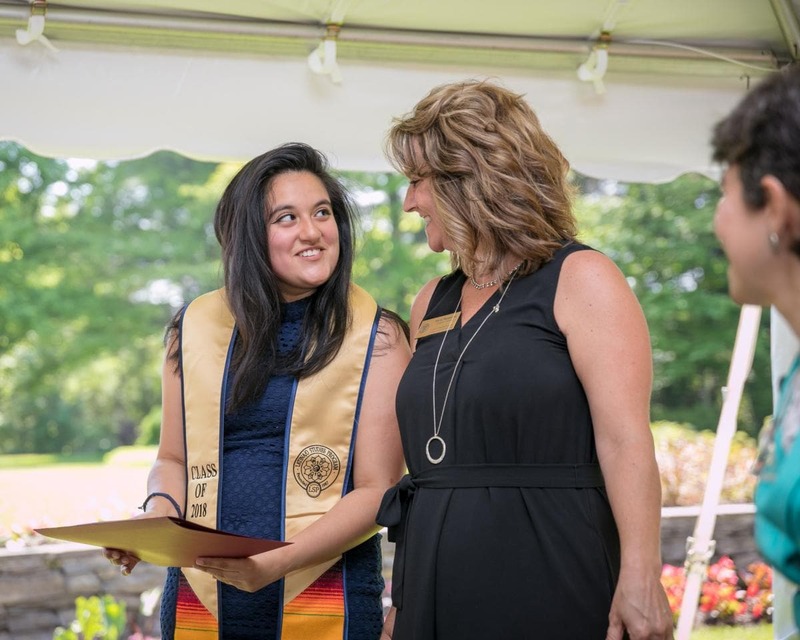 Students Have Completed The Undergraduate Minor In Latina/o Studies Since 1995.